We welcome landscape photographer Oddbjorn Austevik to the podcast all the way from Norway. 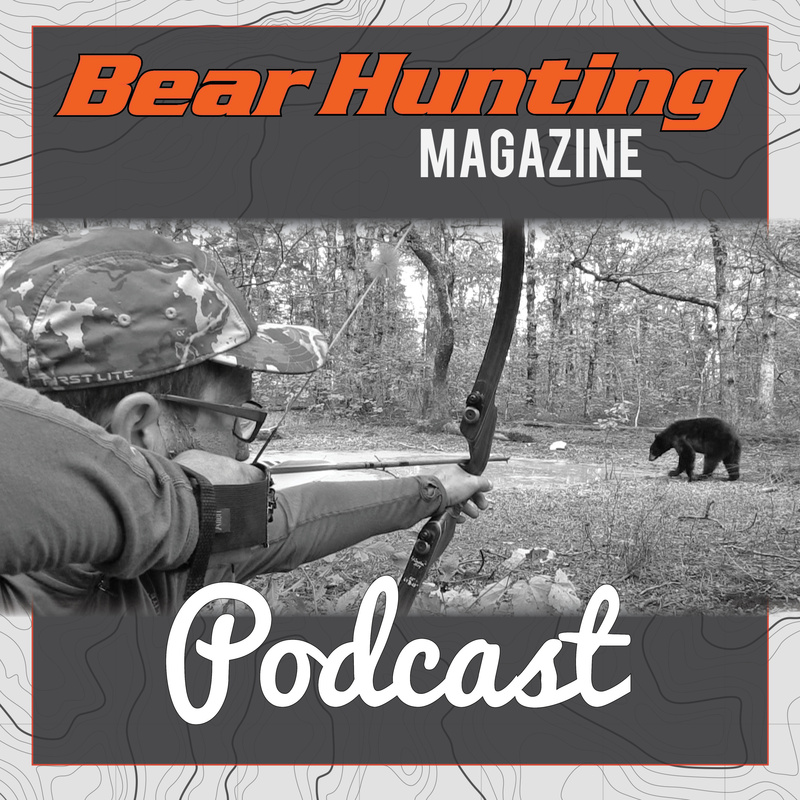 We discuss his adventures, his passions, useful photography tips, “playing the game”, polar bears, snowmobiles and how he photographed the inside of a glacier. Along the way we get to know this really interesting guy and what drives him to pitch himself against the elements in search of that perfect shot. Check out the show notes on hikeordie.com for anything we mention in the show.